When it comes to Scuba Diving, Oceans Divers are not your typical travel or diving agent. Instead we offer scuba diving holidays with a focus on one single holiday and diving location within the ever increasingly desired Red Sea. Our focal point is solely on the uncommercialised jewel of the Red Sea – Hurghada, Egypt. Scuba diving in Hurghada offers you unobstructed opportunities to spot tropical marine life in crystal clear waters, ranging from sharks, dolphins and turtles to gorgonian fans and feather-stars. 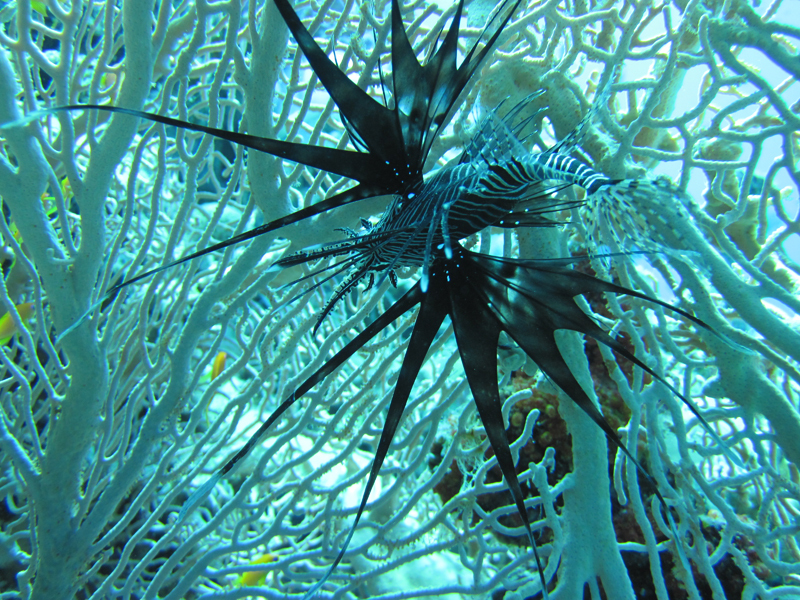 Whether it is simply snorkeling you wish to do or extreme scuba diving, variety is in no short supply. Divers preference is paramount to Oceans Divers, and depending on what style of diving you wish to experience, we are there to assist our customers at all times offering advice on dive sites and dive styles. Recreational diving may be suitable for one type of diver compared to extreme deep or wreck diving for others. We know that being an expert professional scuba diver takes great care, attention to detail, hard work and experience. 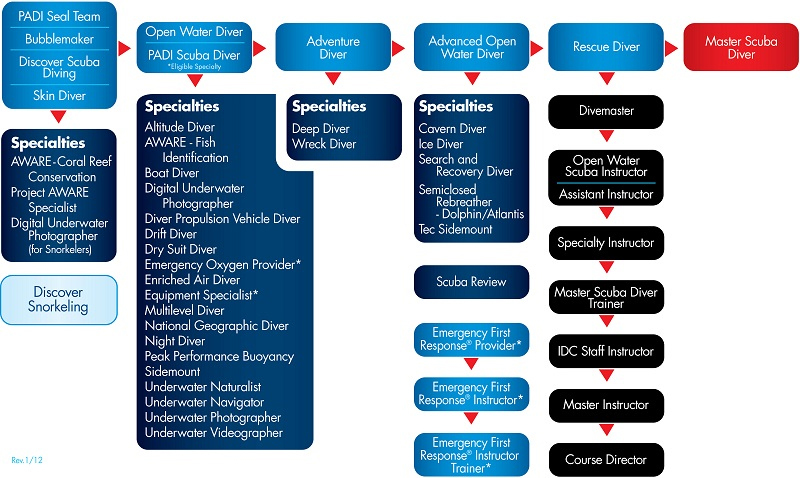 Likewise we apply the same methodology to our specialised diving services. Our specialist travel team are always happy to help, and as keen professional divers themselves, they have the necessary experience and knowledge required to find and build your perfect bespoke scuba diving holiday in the Red Sea! 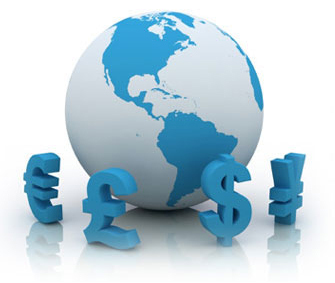 We ensure to add value wherever possible, not only through our pricing, but also in the services we provide. We make quality of service paramount and our team are always available and happy to help. Nothing is too much for us! Being unique is also very important to us. 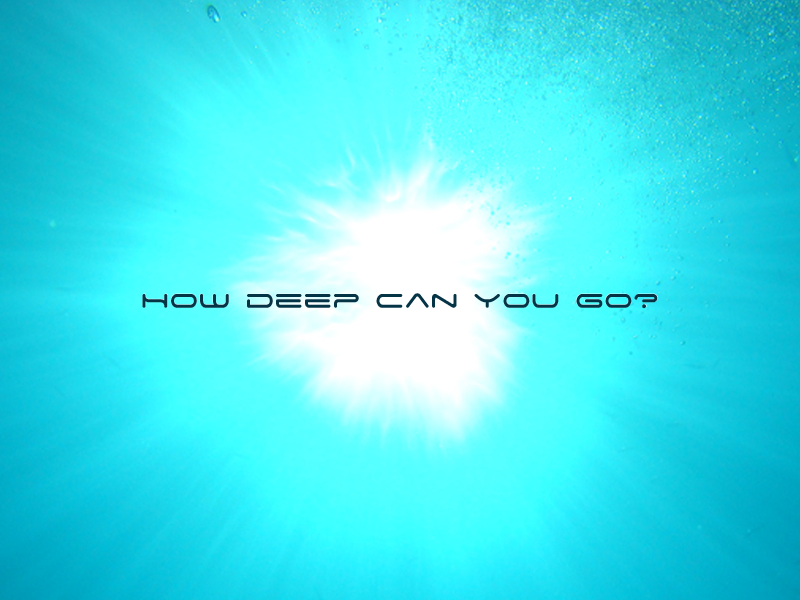 Our services are designed solely for those divers that want their diving experience to be personable and one-to-one. Our services are all bespoke and work around the needs and requirements of our customers.